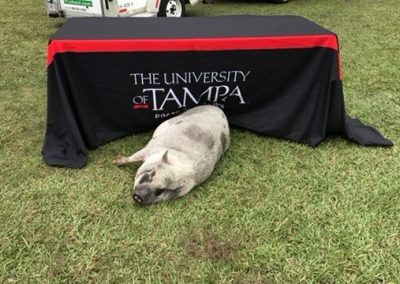 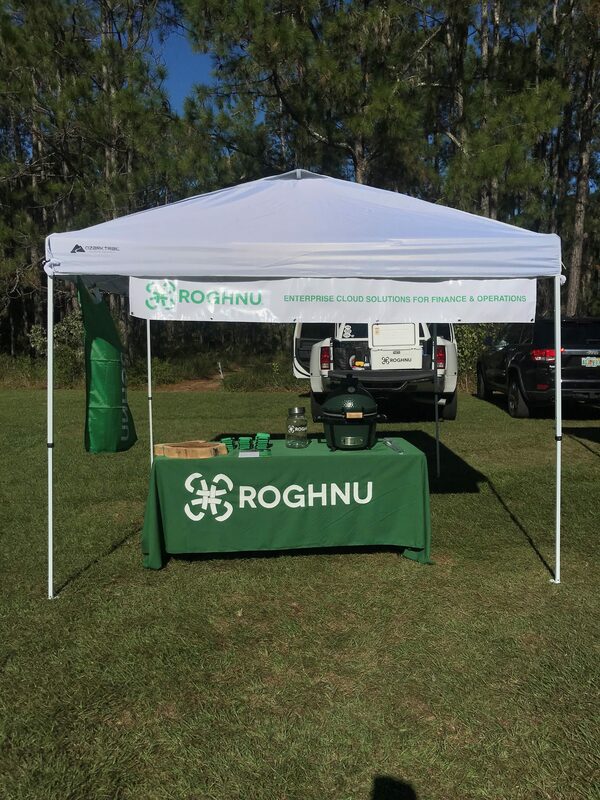 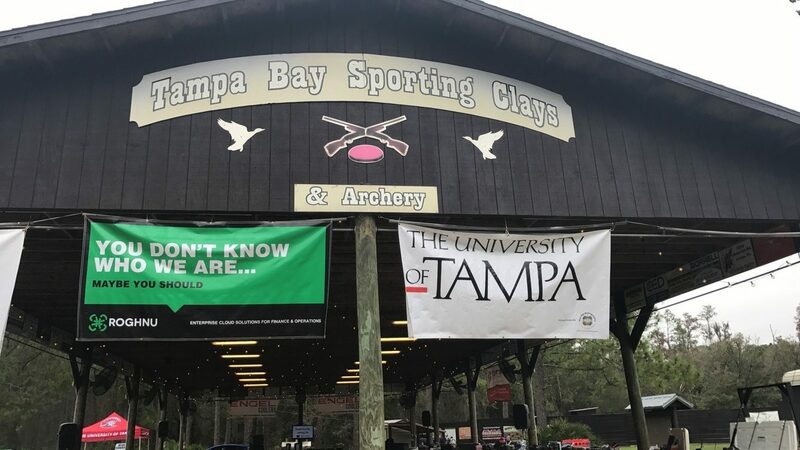 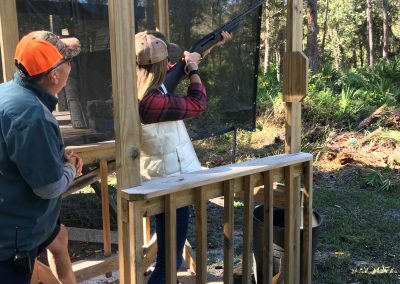 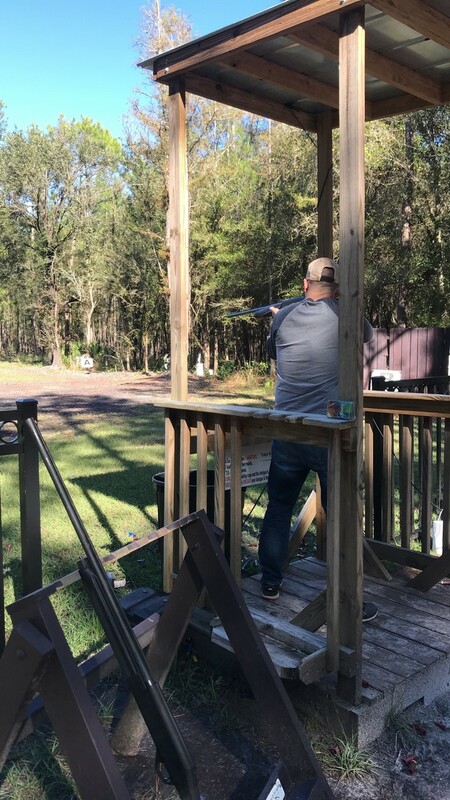 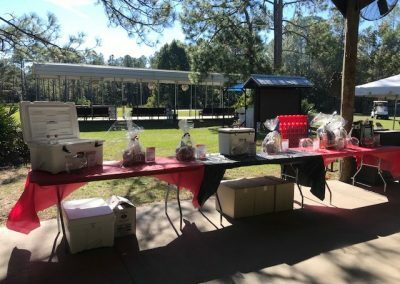 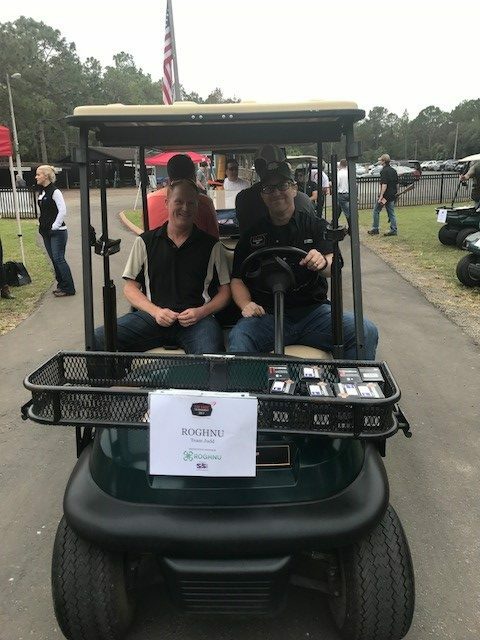 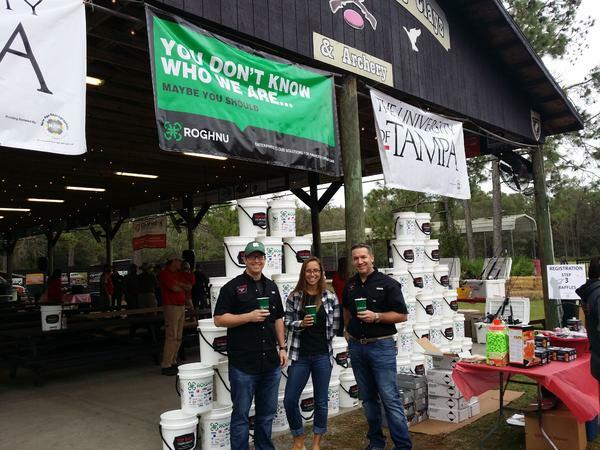 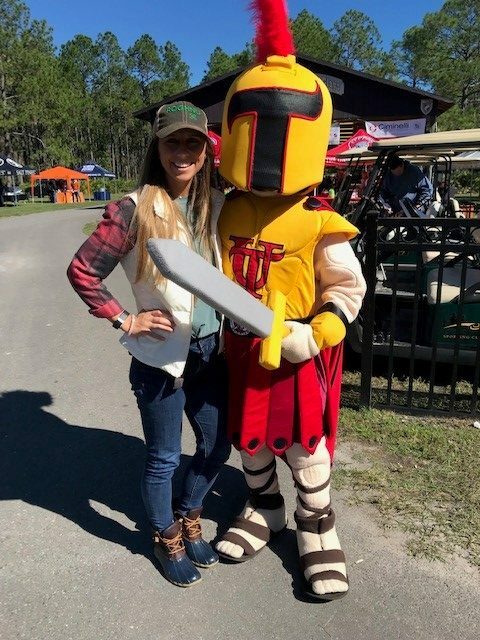 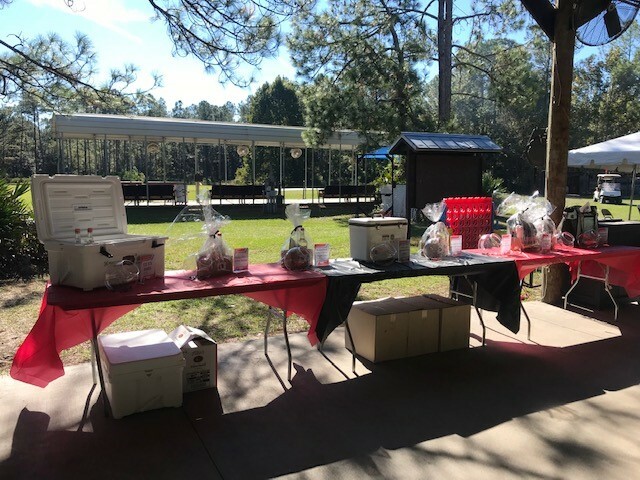 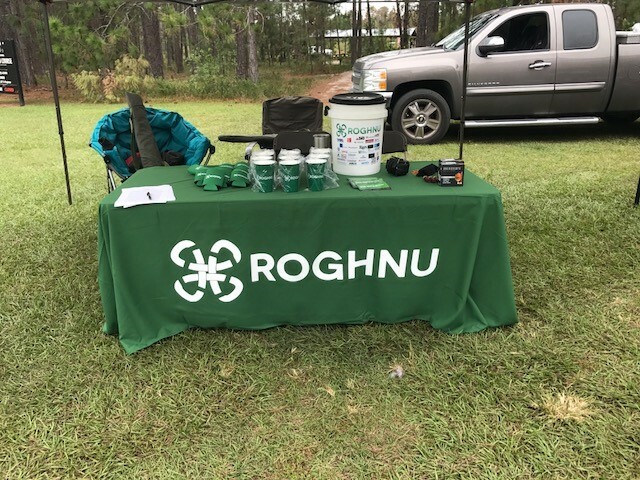 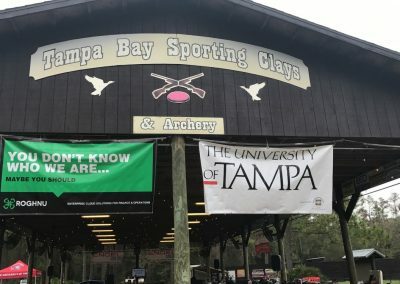 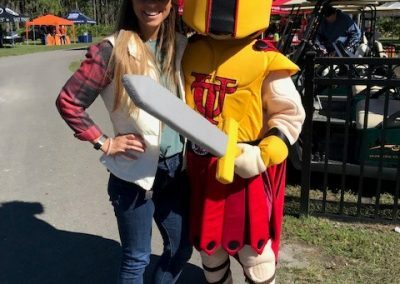 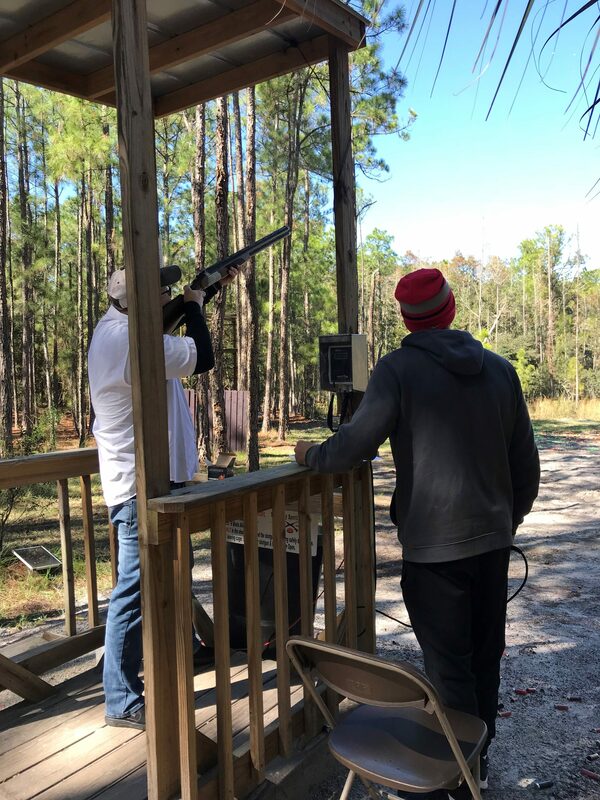 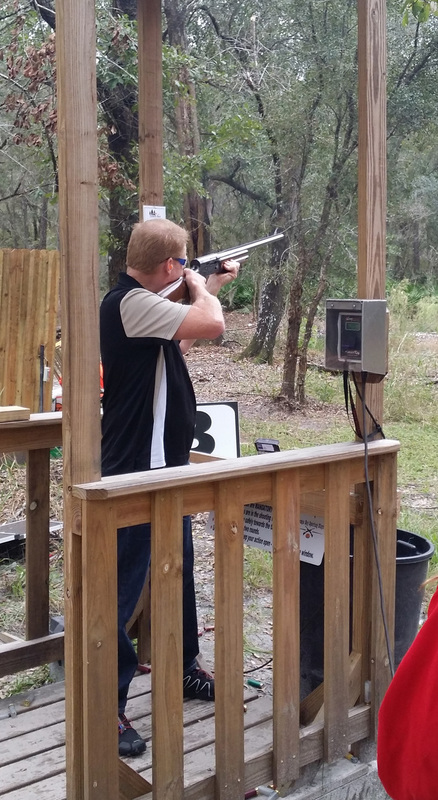 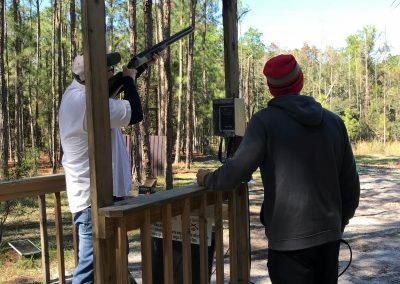 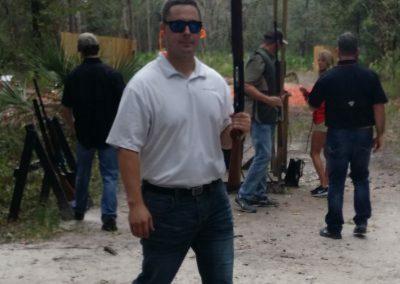 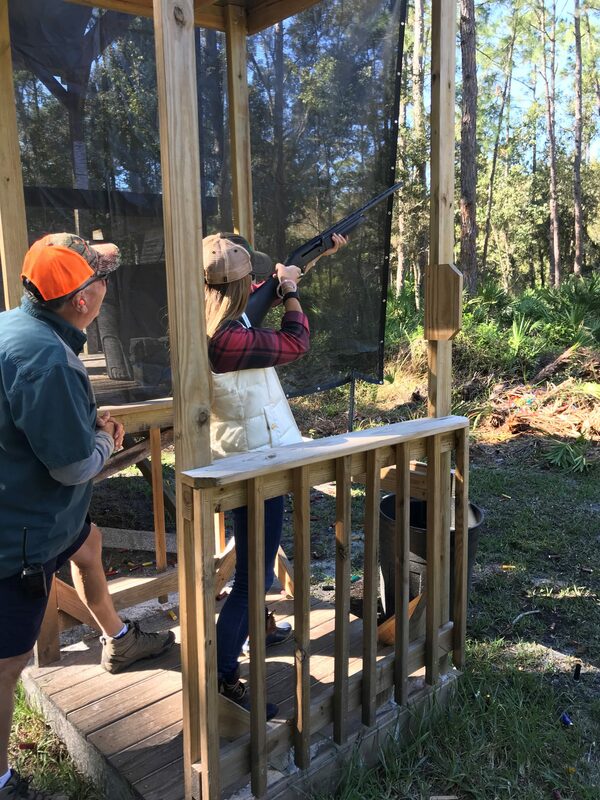 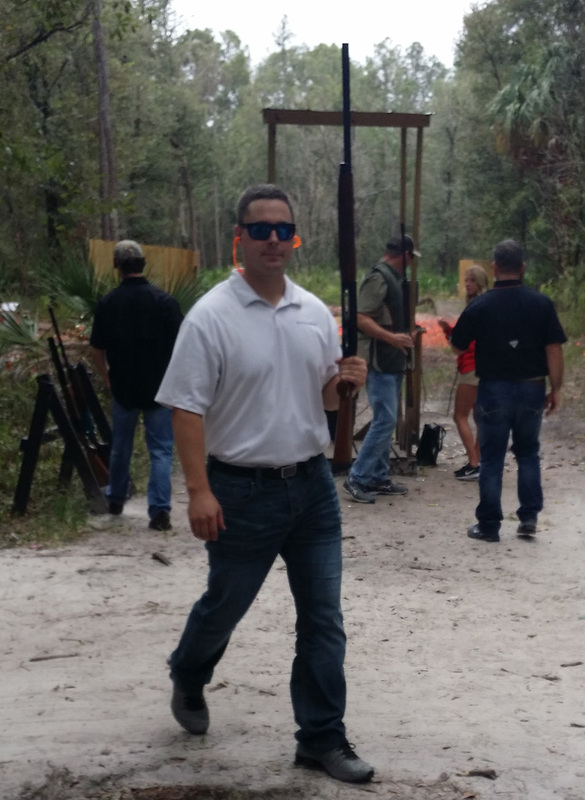 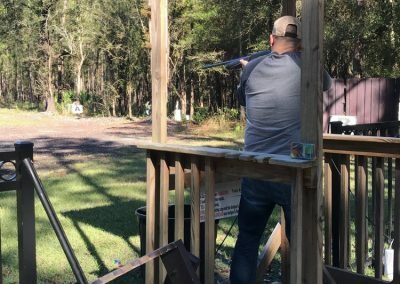 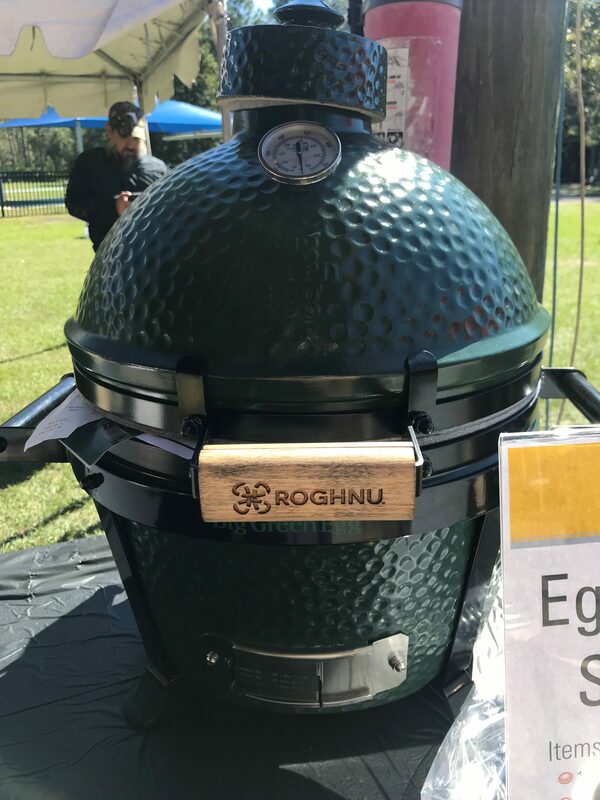 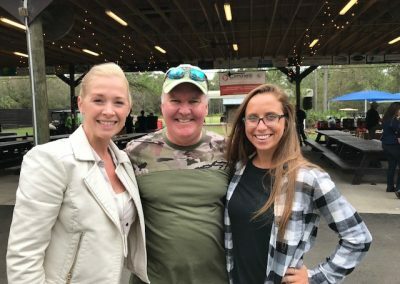 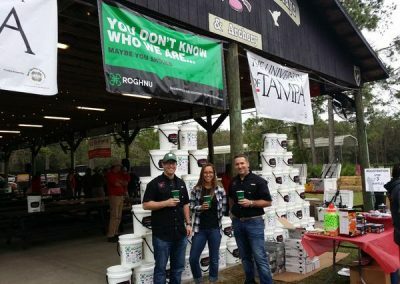 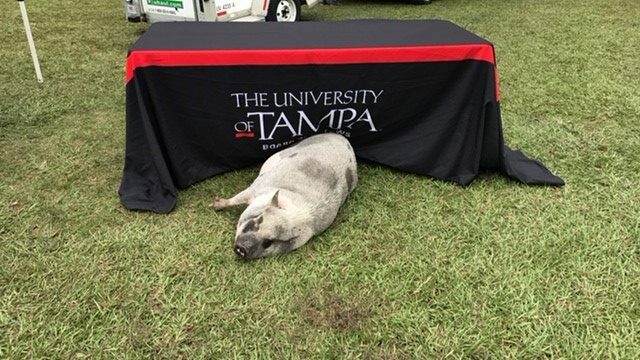 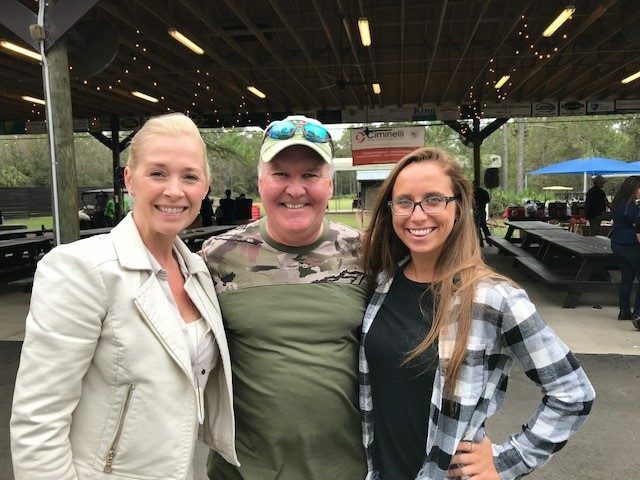 The Top Shot Sporting Clays Tournament is an annual fundraising event hosted by the University of Tampa Board of Fellows. 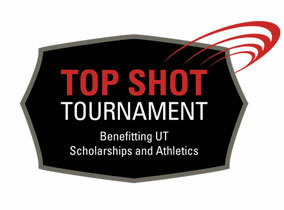 Proceeds support UT scholarships and athletics. 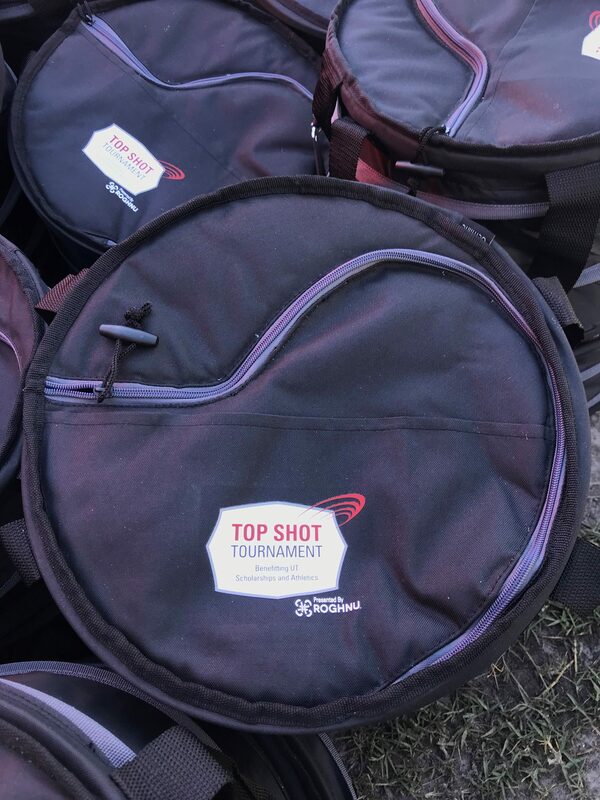 The Top Shot Sporting Clays Tournament is a great event to show off your shooting skills or to come and learn this popular sport. 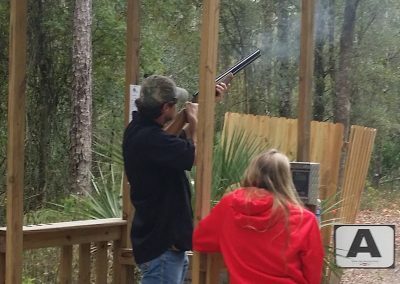 No experience necessary. 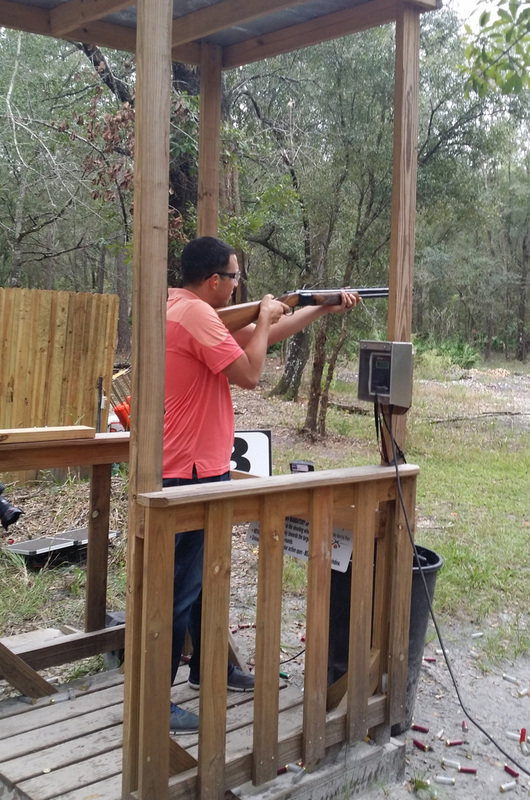 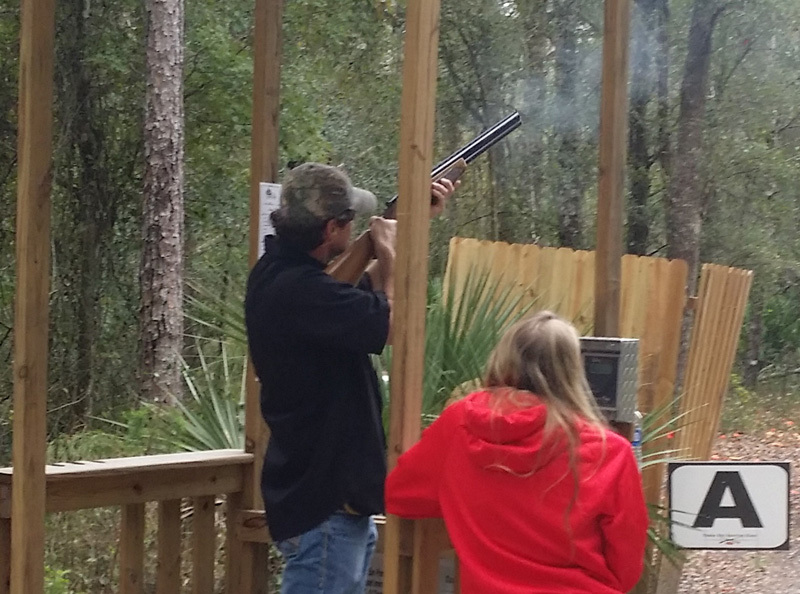 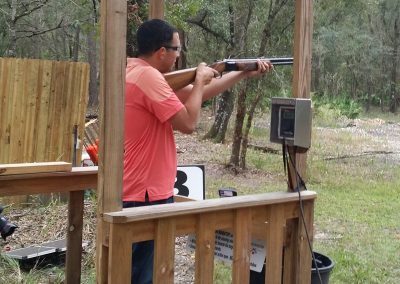 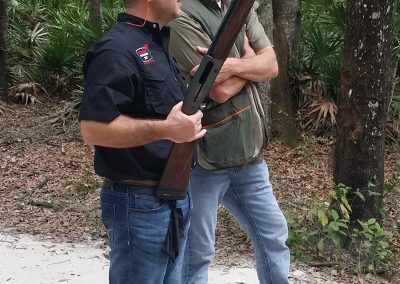 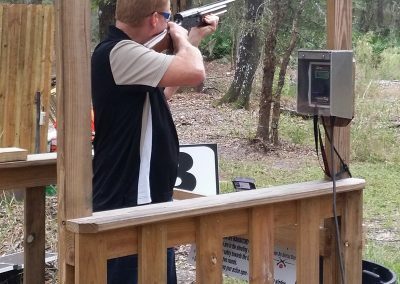 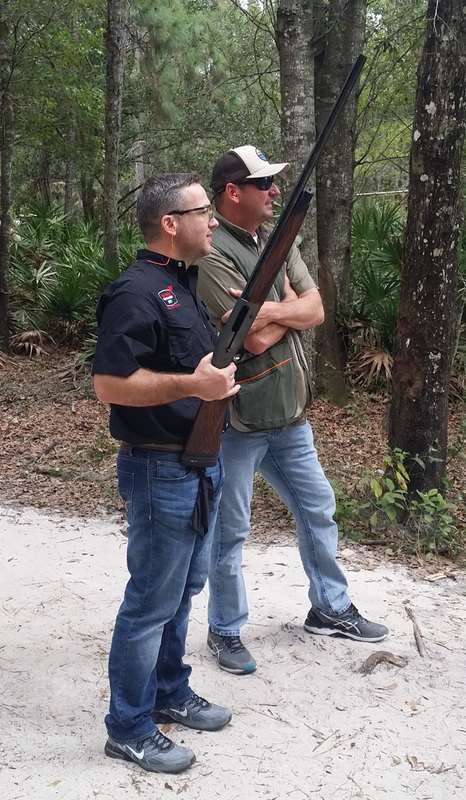 Shotgun rentals available at the Tampa Bay Sporting Clays for an additional fee (reserve in advance). 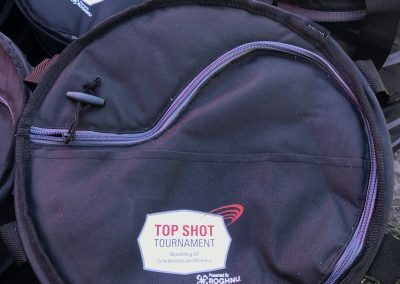 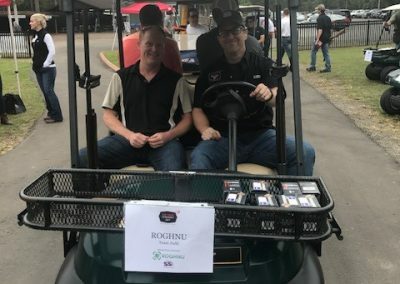 Roghnu is excited to participate in the Top Shot Tournament for the second year! 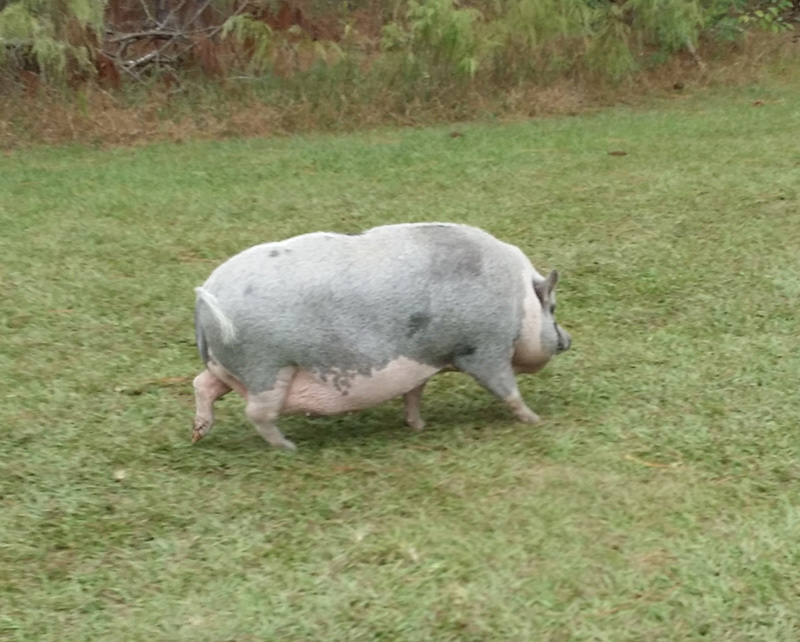 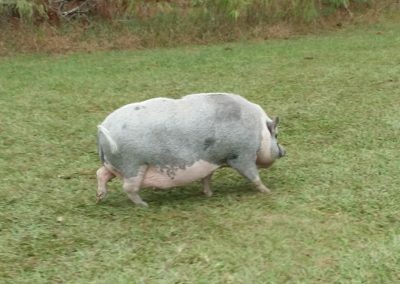 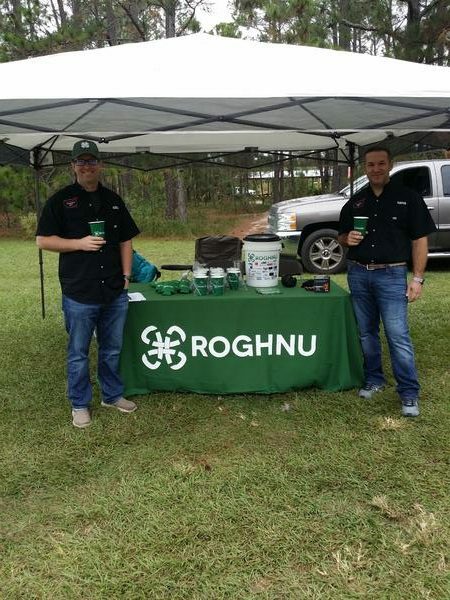 Please make sure to say hello to us while you’re there. 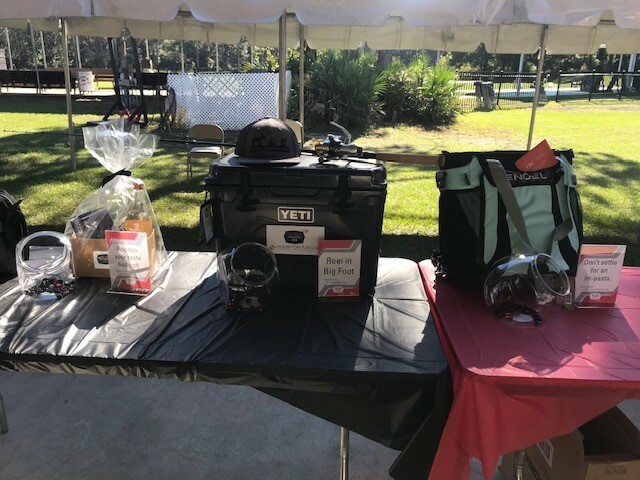 We look forward to seeing you on November 16, 2018. 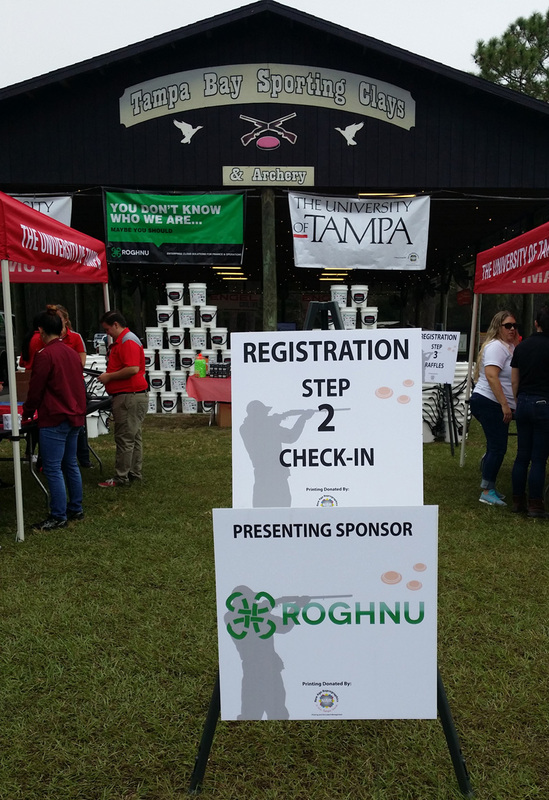 Register today to guarantee your spot. 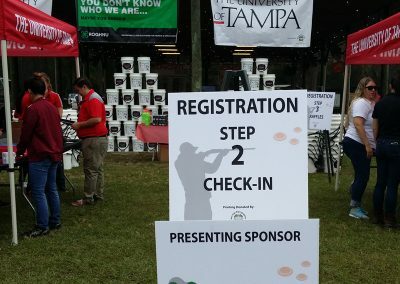 Don’t miss this fun day for a worthy cause! 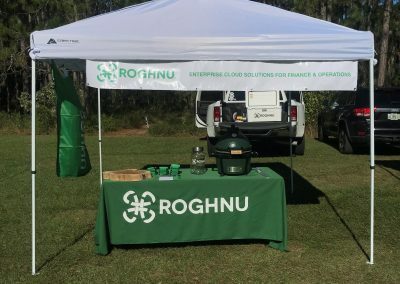 Roghnu delivers business and technology consulting and enterprise cloud solutions. 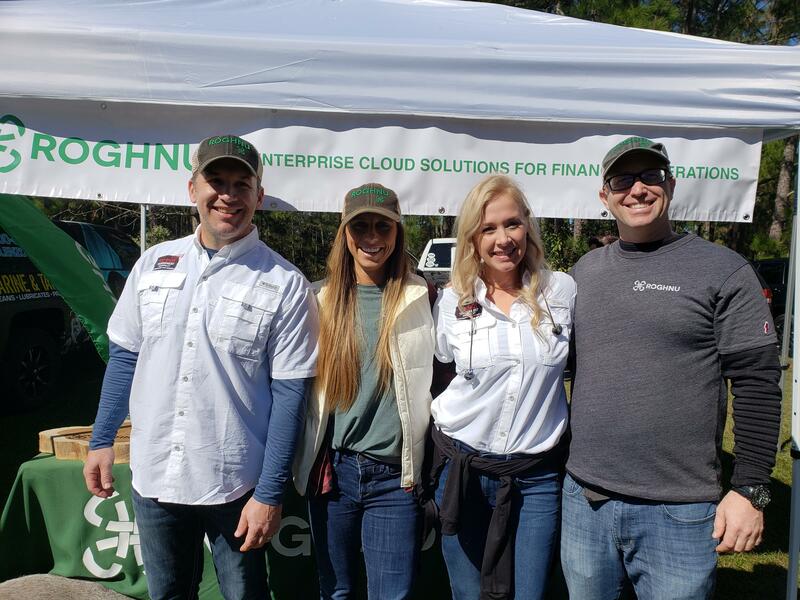 We focus on solving YOUR company’s pain points through automation of business processes. 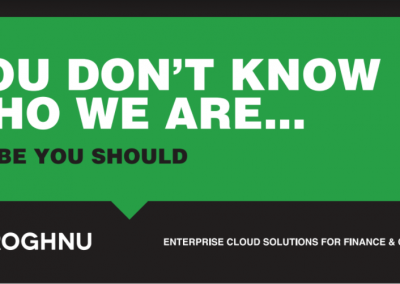 We focus on pragmatic approaches and proven enterprise solutions. 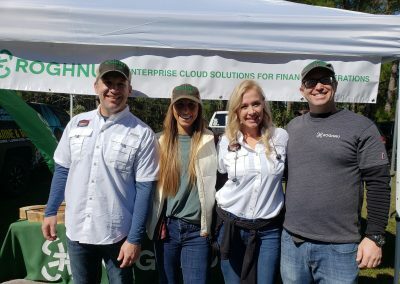 Our proven solutions include delivering Business and Technology Consulting Services to better understand, solve, and plan roadmaps for success, our own Enterprise Data Solutions including a cloud-based data warehouse and application portal, Salesforce implementation and technical services consulting and Sage Intacct ERP and integration services (including Salesforce.com and experience with a myriad of other applications). 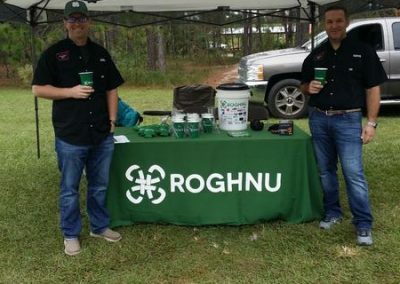 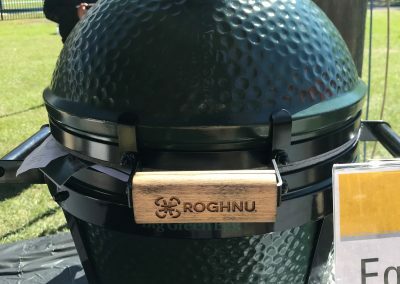 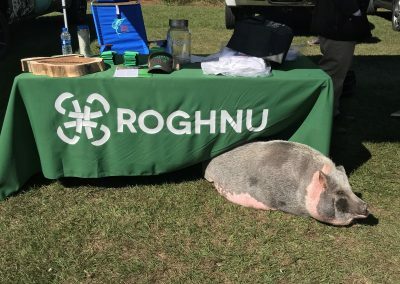 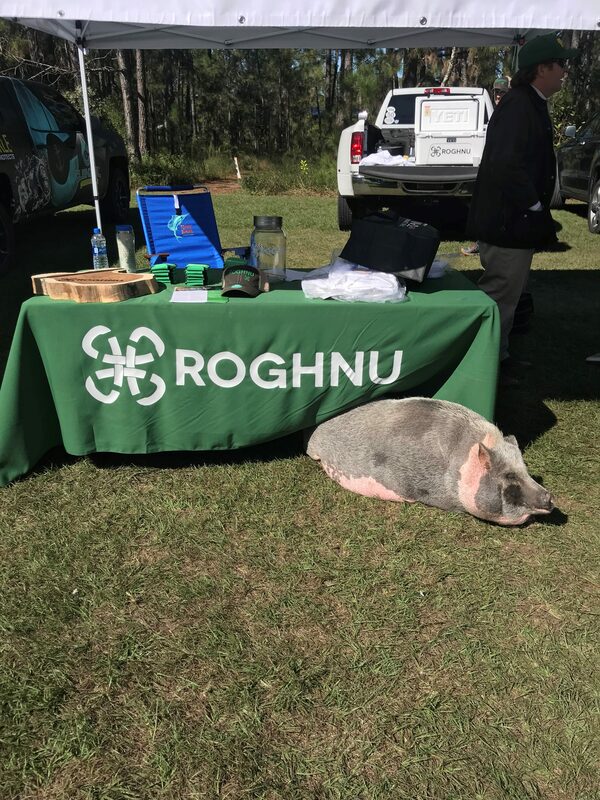 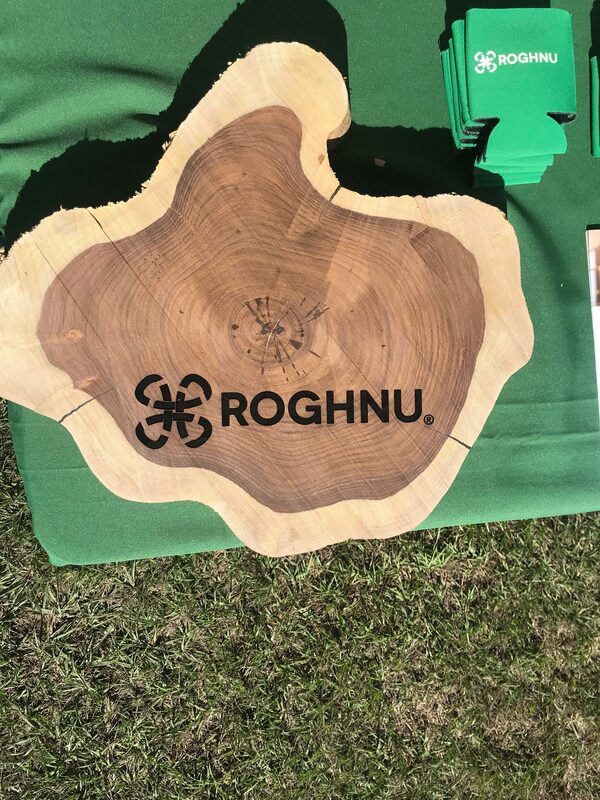 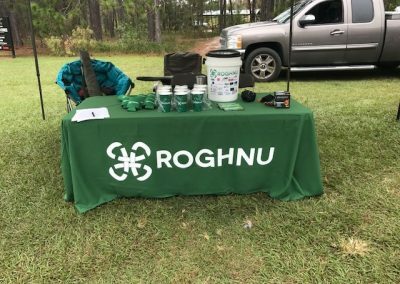 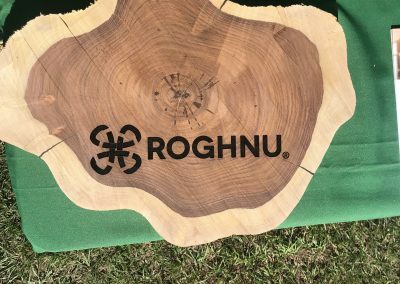 Want to learn more about what Roghnu does?